Can “pocket change” really make a change? We’re absolutely sure of it. In fact, you’d be amazed at how far a microloan can take someone with all the motivation in the world, but little to no resources. Follow the steps below to see how Zidisha works. 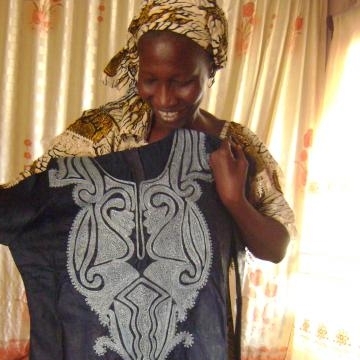 Bineta is a talented seamstress in Senegal, West Africa. 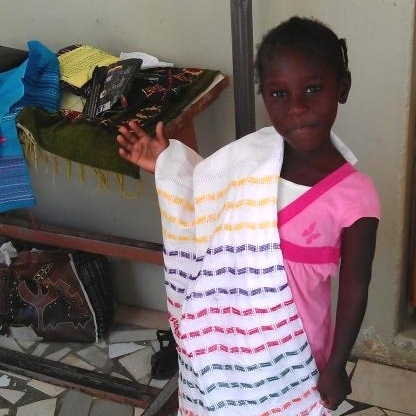 Her gorgeous dresses are in high demand - but because she sews them by hand, she produces at most one or two per week. 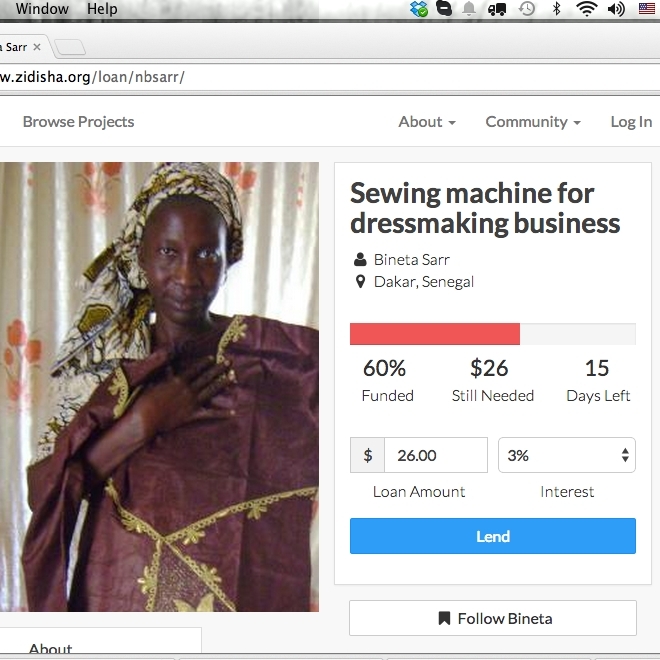 One day a friend invites Bineta to join Zidisha, and she posts a loan request to fund her dream: an electric sewing machine. Dozens of lenders around the world chip in to fund Bineta's loan. The new sewing machine triples Bineta's production capacity. She now makes six dresses per week! Bineta repays her lenders and raises a second loan to open a studio. She hires her first employee. 5. Business earnings improve lives. 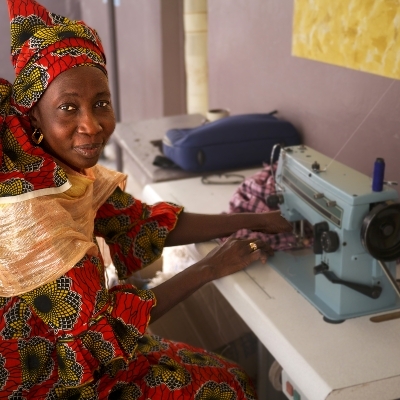 Bineta now comfortably supports her children with the profits from her dress sales. 6. The next generation gets a head start. Bineta uses her increased income to send her teenage daughter to a college preparatory school. 7. Loans are recycled to new entrepreneurs. Bineta's lenders distribute the repaid funds to new entrepreneurs. 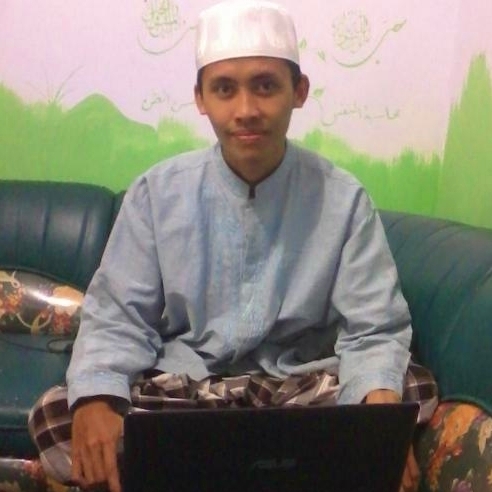 One of them is Soni in Indonesia, who uses the funds to open an after-school tutoring center in his village. The cycle repeats! Start by browsing the listings of available loan opportunities here. When you find one (or more!) that you’d like to fund, you can contribute any portion of the loan, from a dollar up to the full amount requested. The repayment of your loan occurs in weekly installments. As soon as the entrepreneur makes a repayment, we credit the funds back to your lending account and you can reinvest the money in new loans to other entrepreneurs. Intrigued? Inspired? Undecided? You can learn even more about how Zidisha works on our Frequently Asked Questions page. If you’re ready to give it a try, head over to our Browse Projects page. 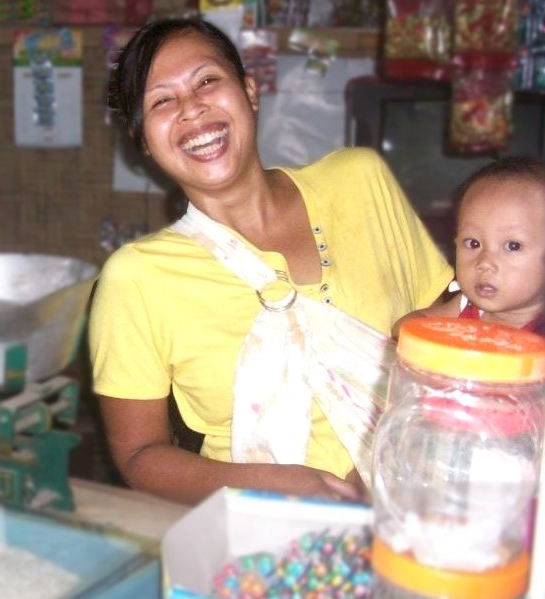 We’d be thrilled to have you join our global microlending movement.